Pungent, bitter, neutral; spleen, lung and liver meridians entered. Activate blood and cool blood, remove toxicity and alleviate pain. Hemorrhinia, deep-rooted boil, ulcer, scrofula, dentalgia, hematemesis. 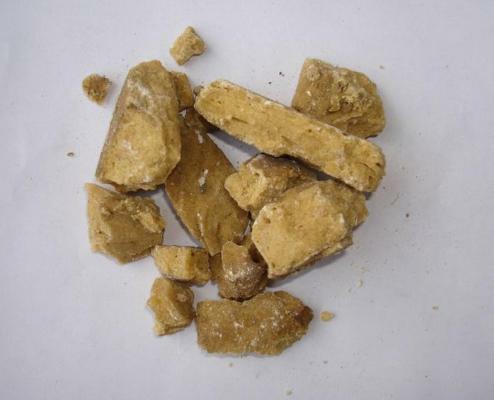 Decoct 3~6g, or made into pill or powder commonly. Proper dosage is for external application, pounded into paste for applying or grinded into powder.